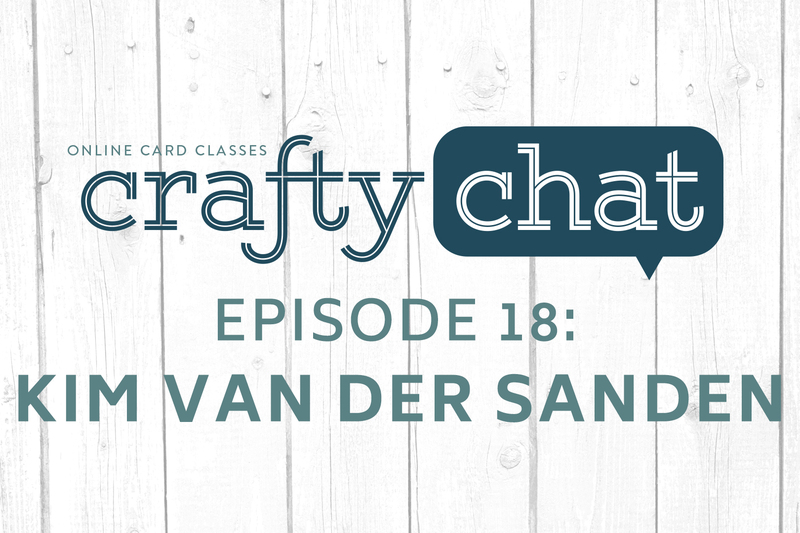 In today’s episode, Jennifer, Kristina and Lydia chat with Kim van der Sanden, the owner of My Favorite Things. My Favorite Things is celebrating ten years in business this year,and we are grateful to get the backstory on a decade of stamping glory from the founder. There may or may not be chickens in this episode. And a big giant secret sneak peek.